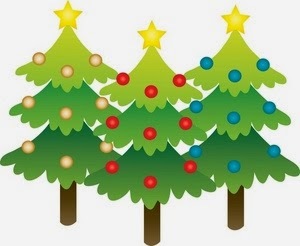 Tonight starting at 6:00, a team will be arriving at each home and will be presenting them with prizes, and their Official Lawn Sign's indicating that they are indeed - '2013 Mayfair Christmas Decoration Contest Winners'! The 2013 Mayfair Christmas Decoration Contest has been a huge success! We had over 50 homes nominated this year, and well over 1300 page views (and growing) on our Google Map! The judging for this contest was absolutely brutal because so many of our nominees went all out this year to bring the spirit of Christmas to Mayfair. Each and every one of them did an amazing job of decorating their homes and on behalf of the Mayfair Civic Association we would like to Thank You for participating! A Very Very special Thank You to our Mayfair Business Association and it's Members who have donated the prizes for this years contest! They have been extremely generous with their prizes for this contest! They, and the rest of the Mayfair Business Association, believe in our neighborhood and would like to see our community continue to thrive and succeed. Please show them your support! It is important to remember that this contest has been a success because we came together as a community, and each and every one of us has participated in one way or another to make it work. NONE of this would have been possible without the homeowners going all out this year and doing an amazing job of decorating their homes for Christmas, without nominations from our homeowners and their neighbors, without our Mayfair Business Association donating the prizes and creating the map, and without the Mayfair Civic Association organizing the event and putting it all together. Working together as a community, we can continue to shine a positive light on our neighborhood, and we can continue to show that Mayfair is indeed a great place to visit, and an awesome place to live! 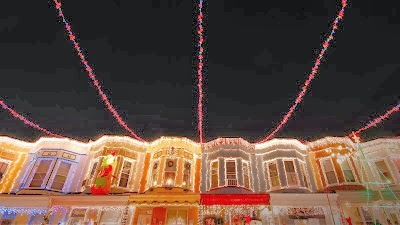 Do you have a house on your block that puts Clark Griswold to shame? We want to hear about it!! "Merry Merry Mayfair Christmas Decorating Contest!" Please nominate your neighbors or even yourself if you think your house is award worthy! 3. The nominations are open from December 1st until 11:59pm on December 15th. - Shortly after we begin to receive nominations, we will create a Google Map so that people living in Mayfair as well as people visiting Mayfair can drive around and check out each entry on their own. - From December 16th to December 21st, 12 judges will score each entry on a scale of 1-12, with a 1 being the equivalent of a window cling, and a 12 being a full blown Christmas Extravaganza! - Here in Mayfair we don't do "1st, 2nd, 3rd", we simply award the Top 3 equally. - On Sunday, December 22nd, the winner will be announced, and at some point that evening members from the Mayfair Civic Association and Mayfair Business Association will come to each winners home to award them with their custom lawn sign indicating that they are indeed "2013 Mayfair Christmas Decoration Contest Winners", and other prizes donated by members of the Mayfair Business Association. It's simple to do, it's fun to do, and it is another great even happening right here in Mayfair! Help us make a MERRIER MAYFAIR!! It's time for the first ever "Mayfair Christmas Decoration Contest"! Beginning today, the Mayfair Civic Association working in conjunction with the Mayfair Business Association, will be awarding prizes and custom lawn signs to the 3 best decorated houses in Mayfair! 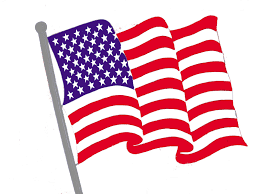 This contest is open to all current, and hopefully future Mayfair Civic Association members! - Beginning today, you may either nominate your own home, or you can nominate a neighbors home which you feel best captures the spirit of the Christmas Season. - Shortly after we begin to receive nominations, we will create a Google Map so that people living in Mayfair as well as people visiting Mayfair can drive around and check out each entry on their own - How cool is that?!? - From December 16th - 20th, 12 Judges will score each entry on a scale of 1-12, with a 1 being the equivalent of a window cling, and a 12 being a full blown Christmas Extravaganza! - On Sunday December 22nd the winner will be announced, and sometime that evening members from the Mayfair Civic Association as well as the Mayfair Business Association will come to each winners home to award them with their custom lawn sign indicating that they are indeed "2013 Mayfair Christmas Decoration Contest Winners", and other prizes donated by members of the Mayfair Business Association. 2013 Mayfair Christmas Village and Mayfair Christmas Tree Lighting! 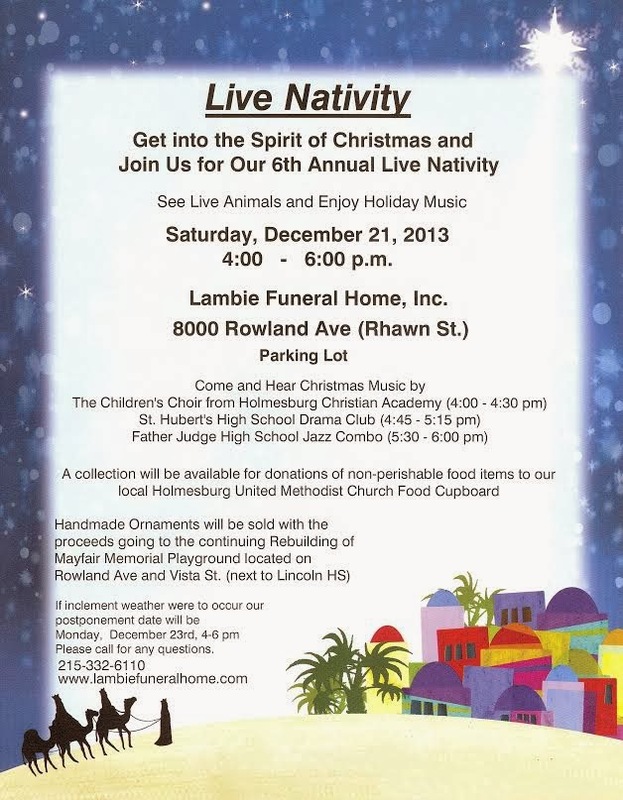 Sunday, December 8, 2013 starting at noon!!! 35 PLUS vendors selling handmade candles, handcrafted ornaments, homemade baked goods, handmade jewelry, crochet and knitted scarves and wooden toys! Plus your cash and carry favorites from Thirty-One, Origami Owl, Avon, Mary Kay and Tastefully Simple!! There will also be a FREE CRAFT for the first 500 kids sponsored by Turning Points for Children and Gift Wrapping Services provided by Viriva CCU. Christmas Tree Lighting Festivities kick-off at 4:00pm. FREE hot chocolate, cookies, and music! Santa will be coming starting at 3:30pm so make sure you bring the kids by for pictures! The Grand Marshals of the Mayfair Holmesburg Thanksgiving Parade, Dominic and Angie Maglio owners of Dominico Formal Wear and Dress Up Time will light the tree! Mayfair ALWAYS gives back!! Please bring a new, unwrapped toy for our Toys For Tots collection sponsored by Anne Marie Muldoon at AVENUE CHIROPRACTIC and any non-perishable food items to be collected for local food pantries! Great, family-friendly holiday fun happening right in the heart of Mayfair!!! Special thanks to Tyler Keyser and the folks at Mayfair Tree (Frankford Ave at Longshore in the Twistee Treat lot) for donating this year's 14 foot Mayfair Christmas Tree. 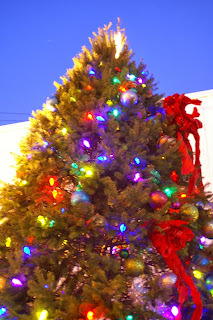 Please make sure to to check out Mayfair Tree for your home Christmas Tree this year. As we approach Thanksgiving, I paused for a minute last night to think of all of the things that I have to be thankful for. Aside from my family, my friends, my health, my country, and my faith, I am also thankful to live in a community that comes together time and time again to put in the hard work needed to raise funds, to celebrate, and most importantly, to have fun! I'm very happy to report that working together with the Holmesburg Civic Association, we were able to raise over 2 thousand dollars at the Beef n Beer last Friday night! The money raised will be used to continue to fight the ongoing battle to stop the opening of the Methadone Clinic. I'm thankful for everyone who attended, to everyone who helped put the event together, and to those of you who donated prizes to for the raffle. It was a GREAT night - Thank You! I'm thankful that despite some chilly weather, we were able to come together as a community and march down the avenue for the 37th time last Sunday! I'm thankful for everyone who participated in the parade, for the volunteers who worked countless hours to put the parade together, to everyone who attended the parade, and most importantly, to the sponsors of the parade who without their support and belief in our neighborhood, the parade would not exist - Thank You! I'm thankful to everyone who is a Member of the Mayfair Civic Association, who share a common belief in our neighborhood and want to continue to see it do well and thrive! I am especially thankful for the officers of the Civic who believe in me and work so well together to accomplish our goals - Thank You! I'm also thankful for having such a great relationship and being a part of other organizations in Mayfair. Well run organizations like the Mayfair Business Association, Mayfair Town Watch, the Mayfair / Holmesburg Thanksgiving Parade Committee, the Mayfair Community Development Corporation, and Pennypack Music Festival. Every organization that I am a part of or work with shares a common goal of not only improving our neighborhood, but also making it an awesome place to visit, and great place to live! Please keep your neighborhood in mind tomorrow night as you too are going down the list of things to be thankful for. TONIGHT!!!! WE NEED YOUR HELP! Do not rely on your neighbor attending. Do not think this is someone else's problem. BE AT THE PARISH PUB TONIGHT. If you've never been to this great, family friendly event, here's your chance!! It has come to our attention that The Healing Way has won the decision of the Stay last week, and they are now legally able to begin moving into and operating as a medical facility at Frankford and Decatur. Are we now out of options? NO!!!! We still have an appeal to be heard, and The Healing Way has yet to be granted a license to dispense Methadone from the State. These are still TWO very big obstacles in their path! Now is not the time to throw in the towel - Now is the time to come together as a community and fight! 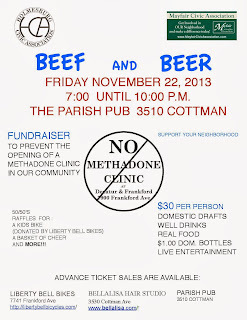 On Friday, November 22, 2013, we are hosting a Beef n Beer at the Parish Pub (formerly Caspers) at 3530 Cottman avenue to offset the legal costs associated with fighting this battle. 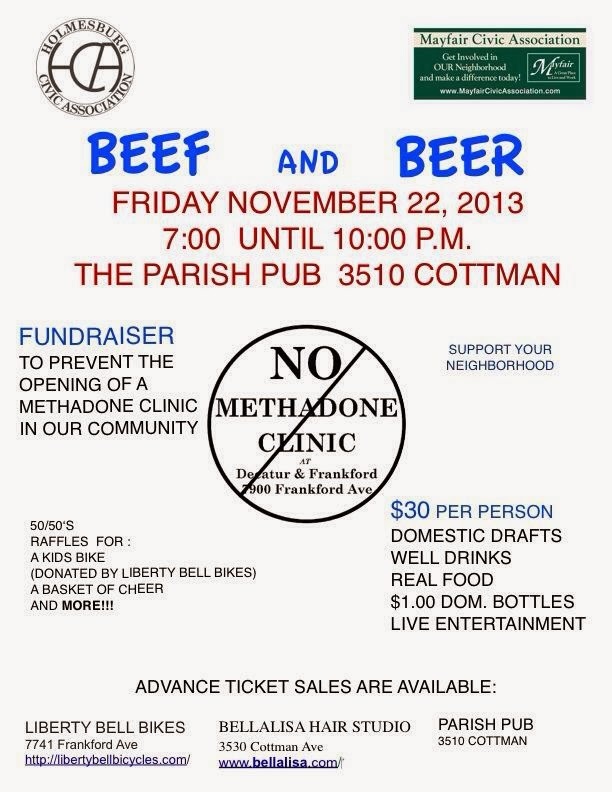 The Beef n Beer is from 7pm to 10pm, and tickets are $30 per person. It includes well drinks, domestic draft beer, $1 domestic bottles, as well as food and live entertainment. We will also have raffle items and a 50/50. It sickens me to ask my neighbors to once again reach into their pockets to fight this ongoing battle, however the thought of having a Methadone Clinic within footsteps of an elementary school, a church, a daycare, and a library sickens me even more. Make no mistake about it, if we run out of funds to fight this battle in court, we have essentially given up. Simply put, we MUST do this! You can also drop off your check or money order to State Representative Kevin Boyle's office located at 7518 Frankford avenue. Methadone Clinic Beef and Beer Fundraiser! 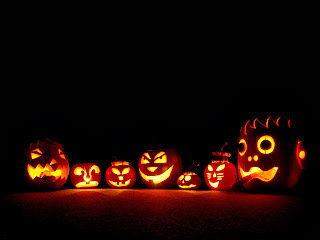 Mayfair's Most BOO-tiful Houses 2013 Contest Results! Since we don't do a 1st 2nd and 3rd here in Mayfair, all three are equal winners and all three have done an outstanding job of decorating their homes this year! 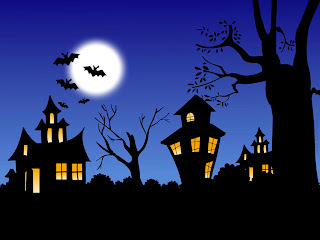 Tonight starting at 8:00, a team will be arriving at each home and will be presenting them with their prizes, and their Official Lawn Sign's indicating that they are indeed - '2013 Mayfair Halloween Decoration Contest Winners'! They believe in our neighbors and our neighborhood, and each and every one of them would like to see it continue to thrive and to succeed - Please show them your support! This is the first time that we have done a contest like this and needless to say, it has been a huge success! We had over 40 homes nominated this year, and well over 1300 views (and growing) on our Google Map! It is important to remember that this contest has been a success because we came together as a community, and each and every one of us has participated in one way or another. NONE of this would have been possible without the homeowners going all out this year and doing an amazing job of decorating their homes, without nominations from our homeowners and neighbors, without our Mayfair Business Association donating the prizes and creating the map, and without the Mayfair Civic Association organizing the event and putting it all together. Working together as a community, we can continue to shine a positive light on our neighborhood, and we can continue to show that Mayfair is indeed a great place to visit, and an awesome place to live! 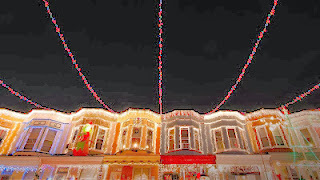 Up next - The first ever 'Mayfair Christmas Decoration Contest' - Start planning now - It's gonna be AWESOME!! It has come to our attention that the ruling on the 'Stay' has been bumped up, and TODAY (Oct 29th) is the day that it will be heard! 3. Neighbors then raised money to hire attorneys to fight the opening of the clinic - several took the day off from work to go to the zoning meeting to voice their opposition - and won! 5. The neighborhood filed for an appeal to that decision, and also filed for a Stay in order to stop The Healing Way from opening before their appeal could be heard. The Mayfair Civic Association fully intends to continue fighting this fight, and we are already in the process of discussing another much needed fundraiser. We completely understand that several of you have already donated to fight this ongoing battle, however we feel that until we have exhausted every avenue and option, we MUST continue to fight! In a recent Philly.com article, Carol McCann, a realtor from ReMax Millenium offices, was attempting to sell houses and stated that Bensalem was "a step up from Mayfair" and that Bensalem as a whole "is an improvement over Philadelphia." While we respect Ms. McCann's ability to express her opinion, we can't help but feel it's a desperate attempt at scare tactics to sell in a down market. Those of us who choose to remain in Mayfair don't appreciate the constant barrage of negativity that comes from several independent ReMax offices which started with Dennis Kulp and ReMax Eastern's blatant disrespect of the Mayfair and Holmesburg neighborhood. 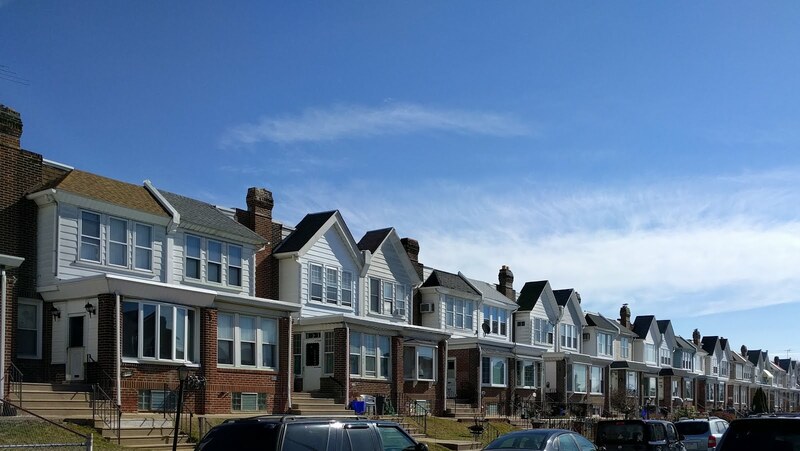 We do understand the reasons people move out of Philadelphia; we are not blind to the changes in our neighborhood and our city as a whole, however many of us choose to stay and work to improve the neighborhood where we have family history, strong ties and a sense of civic responsibility. We do not disparage those citizens who have chosen to leave an area for their own personal reasons. It would not be fair to judge different situations, just as we ask you not judge why we stay. If Ms. McCann was the seasoned and successful realtor she appears to be, she wouldn't feel the need to stoop to the negative, predatory, and sleazy tactics used by other realtors on a public forum such as Philly.com and it's subsequent publications. Instead of looking to make several quick sales by mentioning Mayfair specifically, perhaps she should instead highlight the positives in whatever neighborhood or town she is listing or selling in. Why mention Mayfair specifically if not to personally target the area? She could have left it at "Philadelphia" and made her point. Mayfair and Philadelphia have many positives and we at the Mayfair Civic Association, Mayfair Town Watch, Mayfair Clean-up Committee and the Mayfair CDC are working hard as a community to continue to improve our neighborhood despite these negative attacks. We would appreciate it if when comparing Mayfair to any other community, all real estate agents in the future would mention the positive things going on in Mayfair and shine a positive light on our neighborhood instead of trying to bring it down. Please feel free to print this list out and hand it out to your agents as a reference for those who are selling in Mayfair to attract the types of neighbors with the same sense of neighborhood and civic pride that we have worked so hard to maintain. Check them out gang!! Here are the most recent entries in the "2013 Mayfair Halloween House Decorating"
contest on a Google Map!! Throw the kids in the car with some season treats and some apple cider and take the tour!! Tell us which ones YOU think are the best in the comments!! Do you have a house on your block that goes all out for Halloween?? Either spooky or just plain fall festive, we want YOU to nominate THEM for the first ever "Mayfair Halloween Decoration Contest". 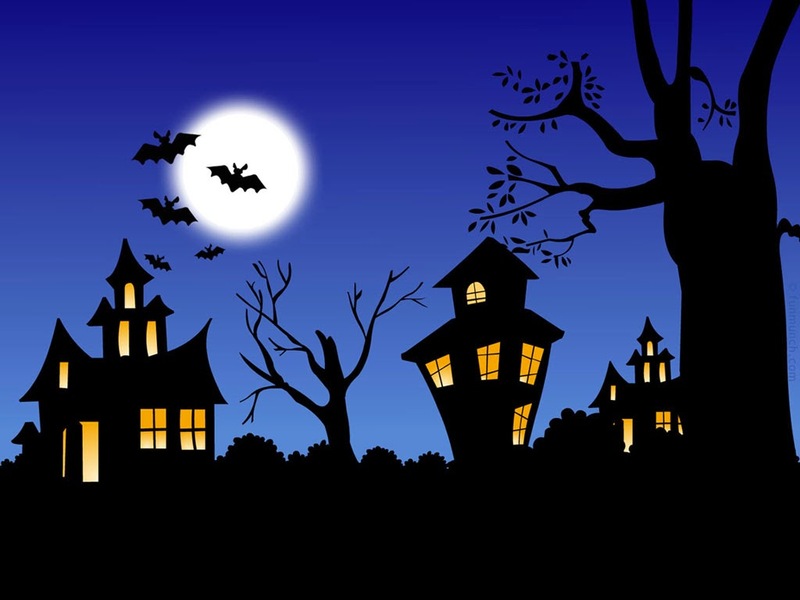 Tell us where the most "Boo-tiful" houses are at mayfaircivicassociation@yahoo.com and our neighborhood panel will check them out! The Mayfair Civic Association would like to extend warm congratulations to Tom Waring on his new position as Editor of the Northeast Times. Tom is always a staple at our monthly MCA meetings and MBA meetings and we wish him the very best! 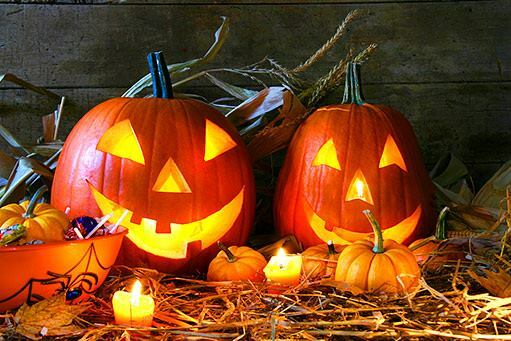 Welcome to the first ever "Mayfair Halloween Decoration Contest"!! Working in conjunction with the Mayfair Business Association who's members will be donating the prizes, we are going to be giving prizes to the 3 best decorated houses in Mayfair! This contest is open to all current, and hopefully future Mayfair Civic Association members. 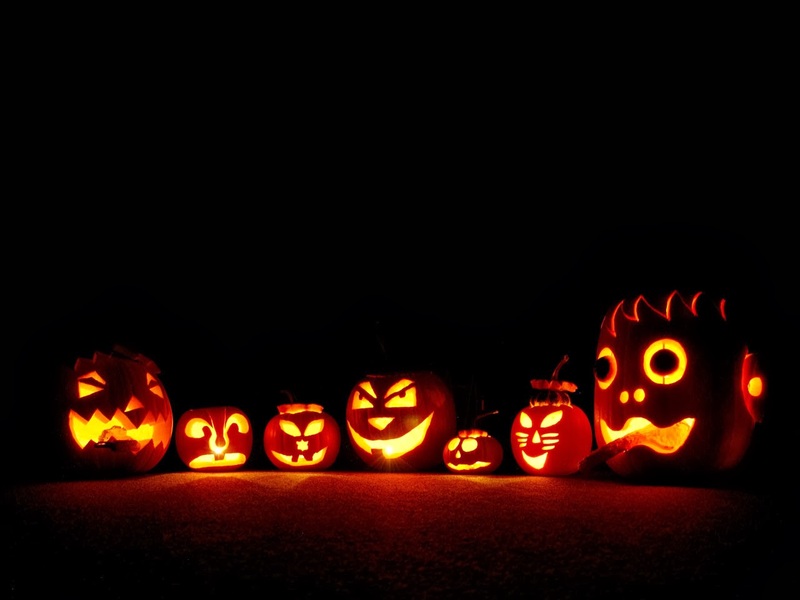 Scare up the outside of your house (must be visible from the street) with all things Halloween, and on or about October 23rd, our judges will be cruising around looking for the three scariest / spookiest / best decorated houses in Mayfair! We are also going to create a Google Map so that everyone can take a tour of Mayfair and see the eerie entries for themselves! Goblins and witches and ghosts - Oh my! You've got 3 weeks Mayfair ... Lets see just how ghoulish and creative you can be!